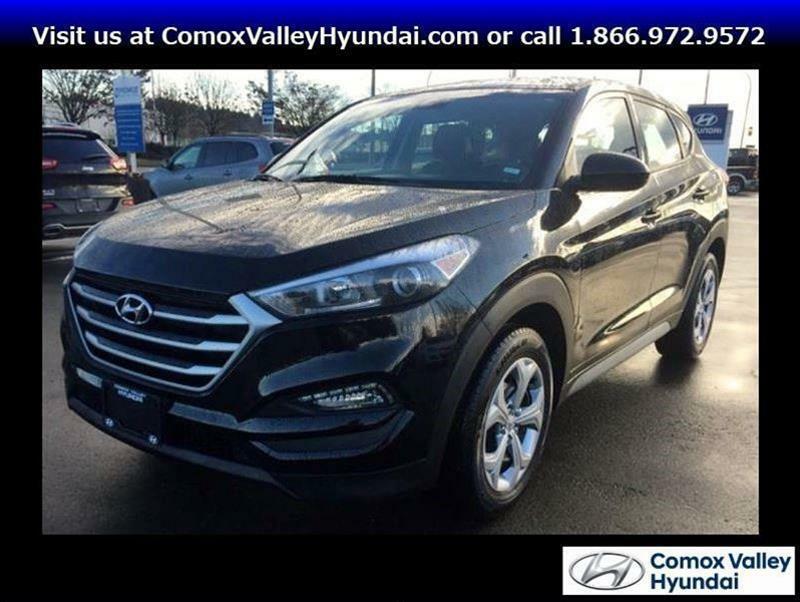 Boasting the widest selection of used Hyundai cars and trucks on Vancouver Island, you'll definitely find a quality used vehicle at Vancouver Island Used Cars. 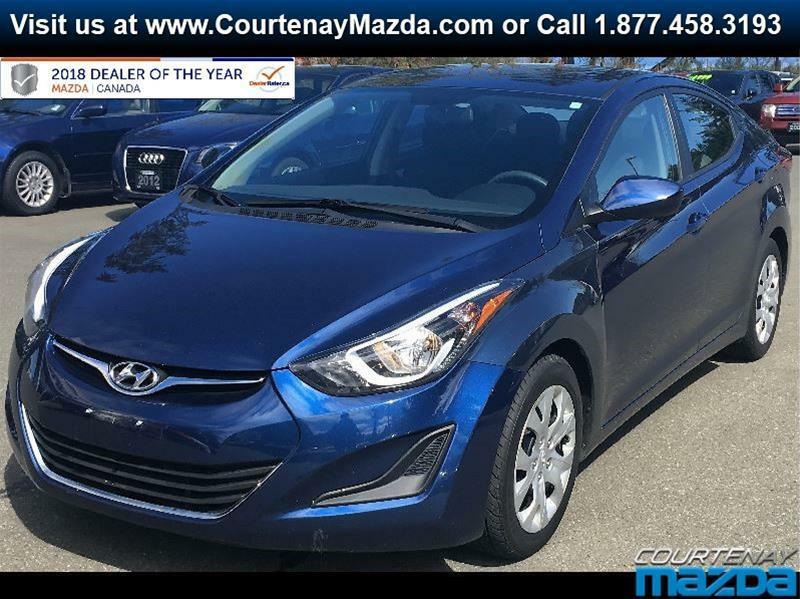 This is where you'll find the best cars at the best prices, including many under the $10,000 price mark. You'll also have the opportunity to get great financing options for your vehicle. Whether your credit is A1, needs some work or if you are simply starting out with credit for the first time, you won't have to worry about getting turned down. You'll find it really easy to get vehicle financing here. 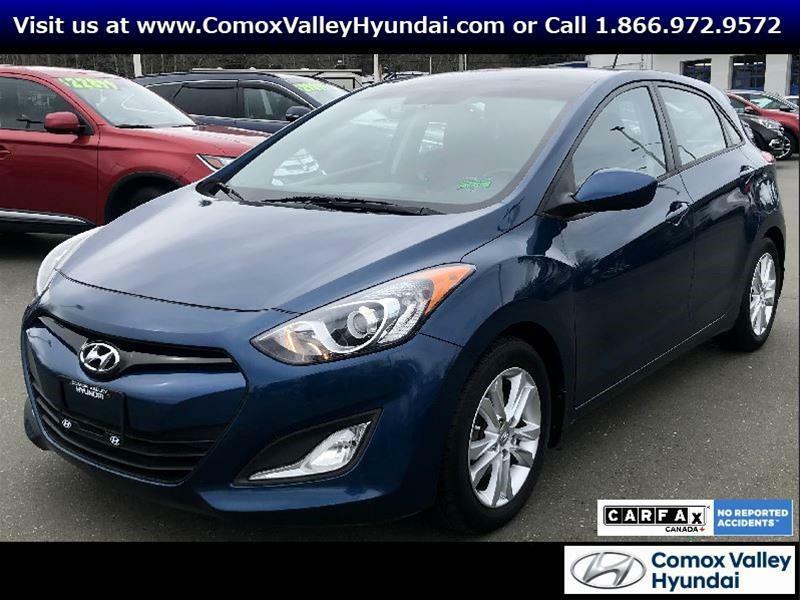 All of the used vehicles on the lot have undergone an extensive 120-point inspection to ensure reliability, quality and of course, safety. This ensures that you'll never have to worry about buying a lemon. In fact, your vehicle will be backed by a 30-day no-hassle guarantee. Simply return it if you are not thoroughly satisfied with your purchase. 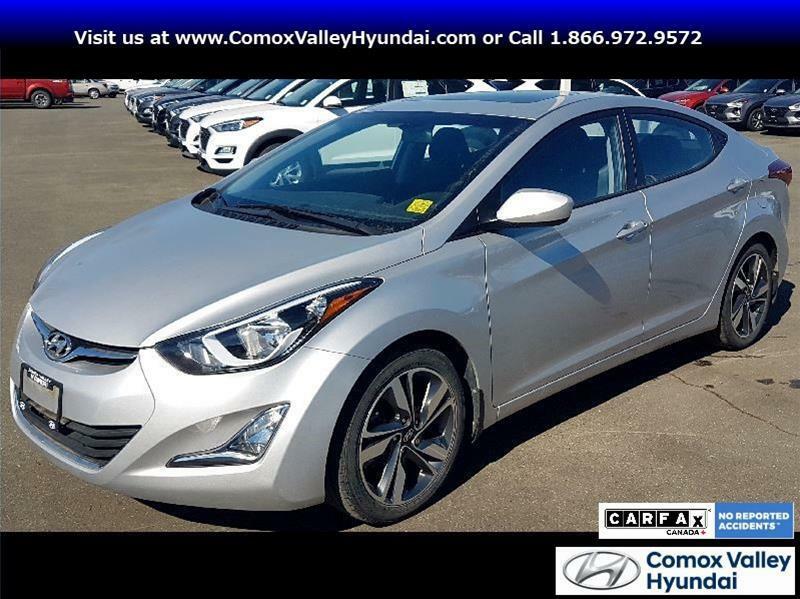 With the best selection of quality used Hyundai cars and trucks on Vancouver Island, you're sure to find the perfect Elantra, Santa Fe or more. 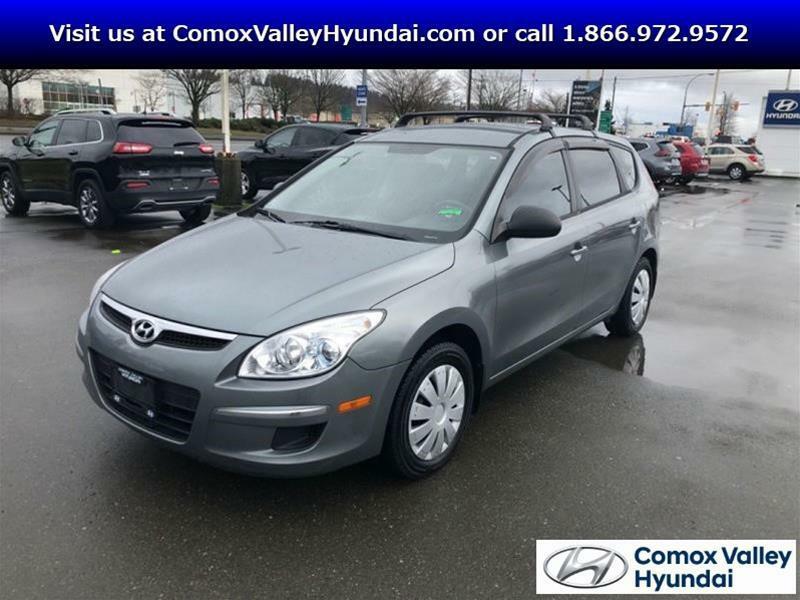 Drop by Vancouver Island Used cars anytime for a test drive, or to simply browse the lot. 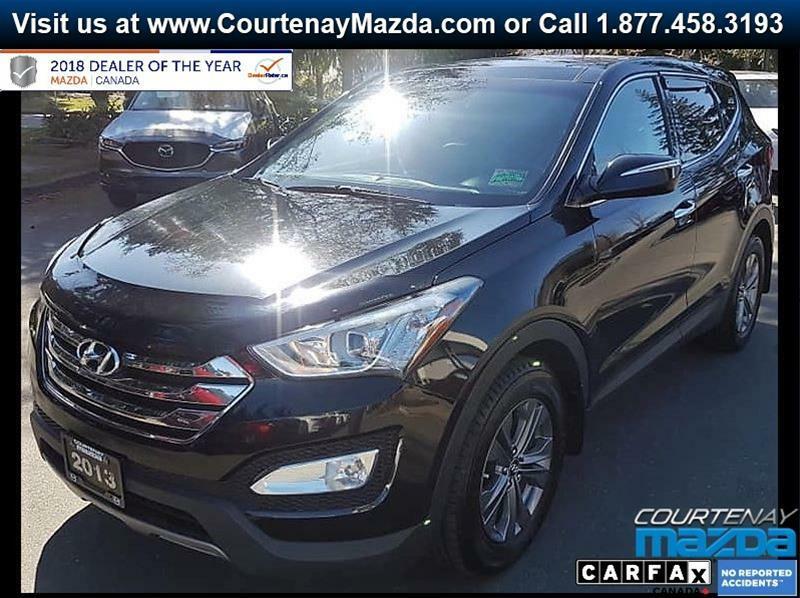 BC DRIVEN - BLUETOOTH - HEATED FRONT SEATS - CD PLAYER - KEYLESS ENTRY - CRUISE CONTROL - and More! 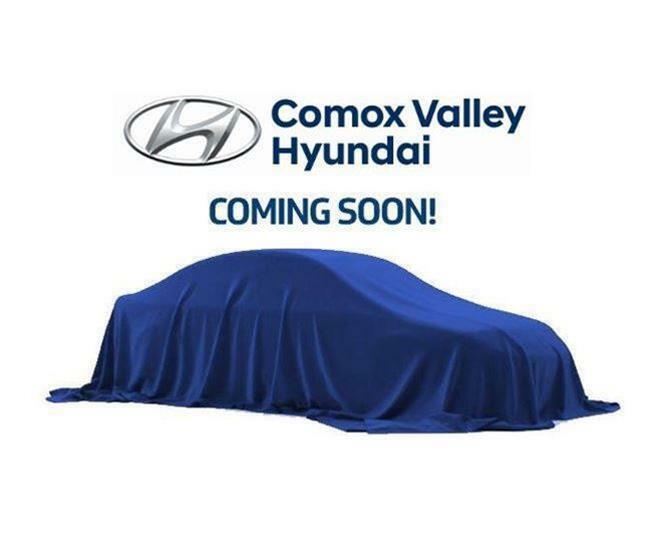 Accident Free - Sunroof - Bluetooth - Heated Seats - Air Conditioning - and More! 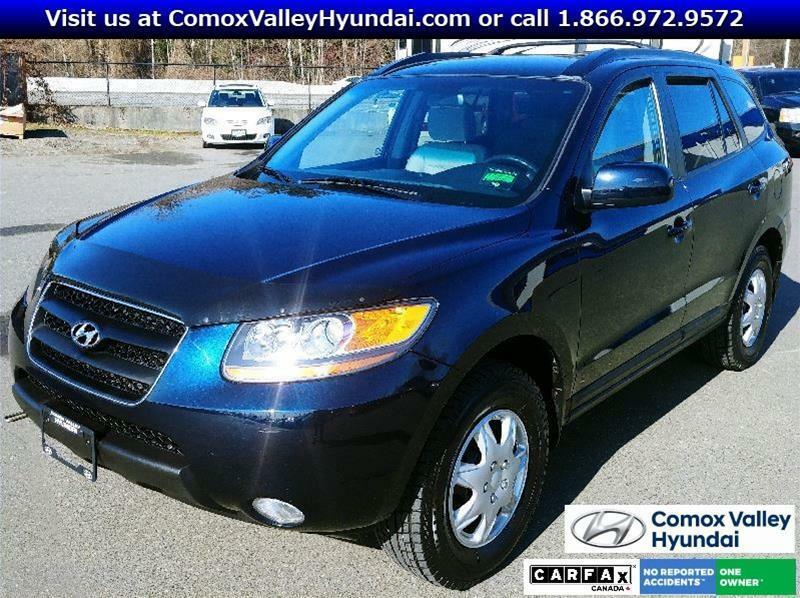 Low Kilometers - Heated Seats - Cruise Control - Bluetooth - and More! 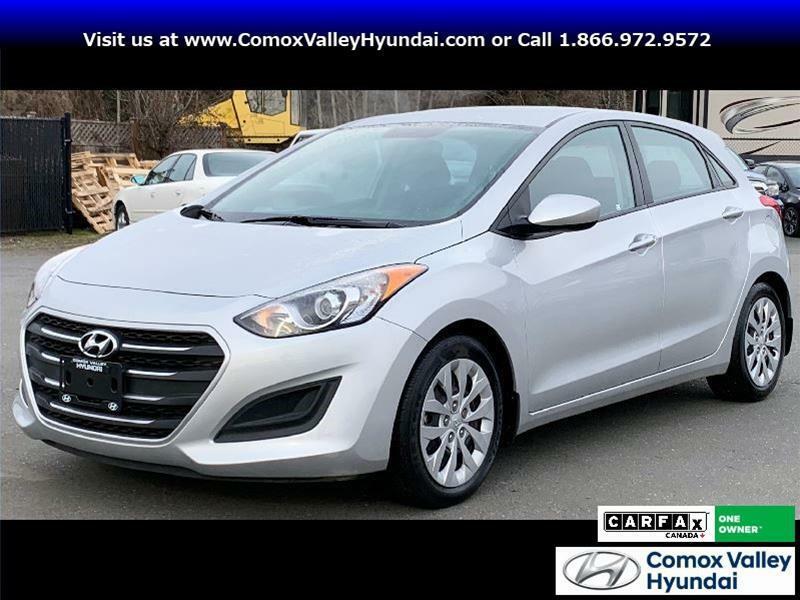 ONE OWNER - LOCAL VEHICLE - Sunroof - Backup Camera - Keyless Entry - and More!